1) Insert Fuze Card into the charging eCHARGER and push the power button on the eCHARGER. A LED light will turn on when it starts to charge. 2) The light will change color to indicate charging level. 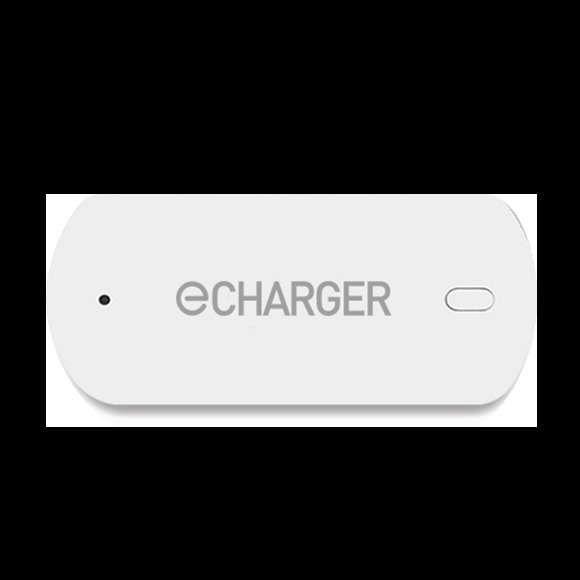 * Charge eCHARGER using a standard micro-USB charging cable.